WHEN IT COMES TO CONSTRUCTION EXHIBITIONS IN OUR REGION, THEY DON’T COME ANY BIGGER THAN BAUMA CHINA. 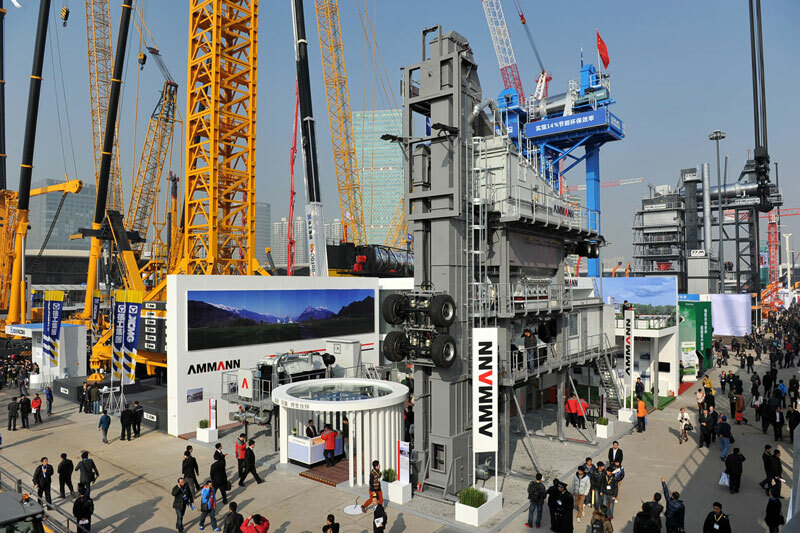 HELD EVERY TWO YEARS, THE INTERNATIONAL TRADESHOW FOR CONSTRUCTION MACHINERY, BUILDING MACHINES, CONSTRUCTION VEHICLES AND EQUIPMENT WILL AGAIN BE HELD IN SHANGHAI. 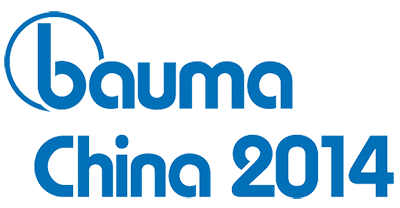 Bauma China 2014 will be staged from November 25 to 28, 2014 at the Shanghai New International Expo Centre (SNIEC) in Shanghai. The last bauma China delivered impressive proof of its status as the biggest and most important sector event in Asia – Pacific Region. All records were broken… with 2,718 exhibitors from 38 countries, 177,080 visitors from 141 countries, and 300,000 square meters of exhibition space. Once again Genie will be a prominent exhibitor. Will you be joining us in Shanghai too? Contact your regional Sales Manager if you are planning to attend bauma China 2014.